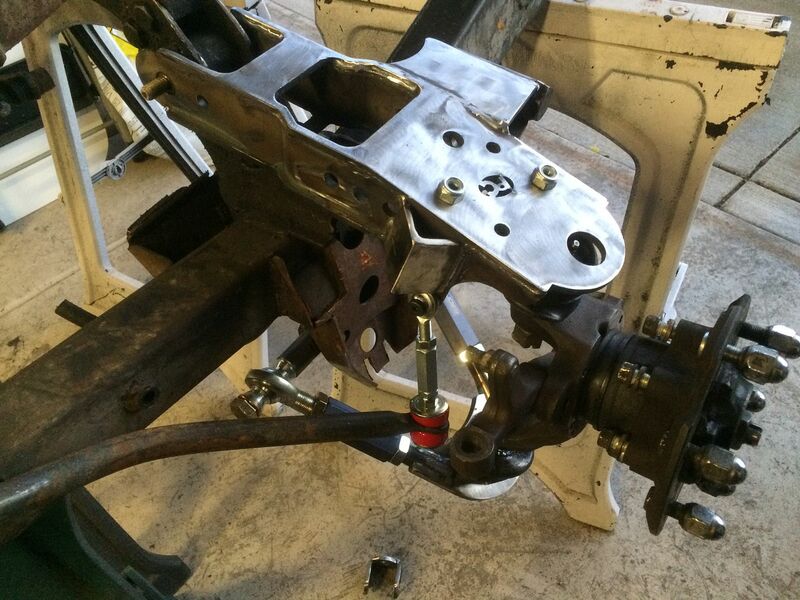 So here's the latest update on my upper and lower control arm swap for the 520/521/620 through '77. This retains stock track width and the use of the sway bar. 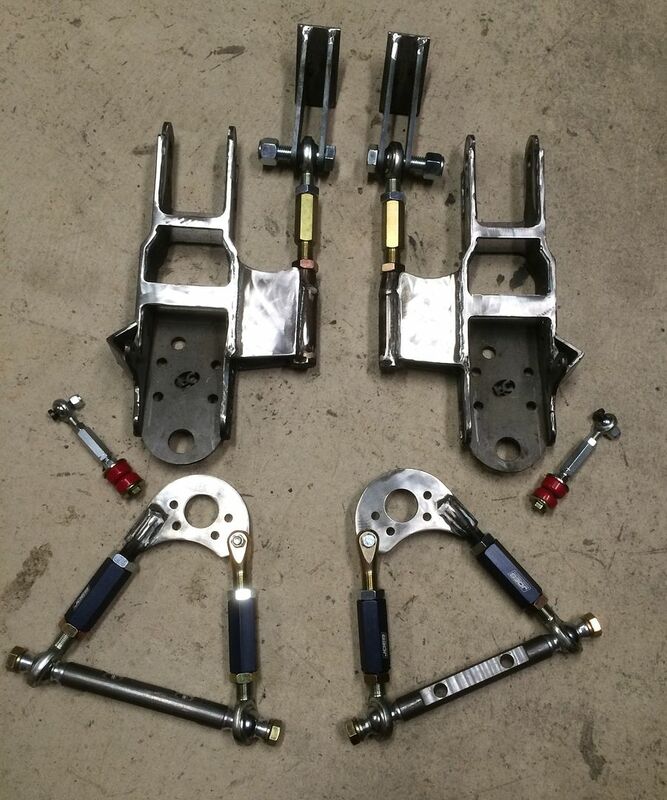 These will not work with torsion bars, who wants to keep those anyway? 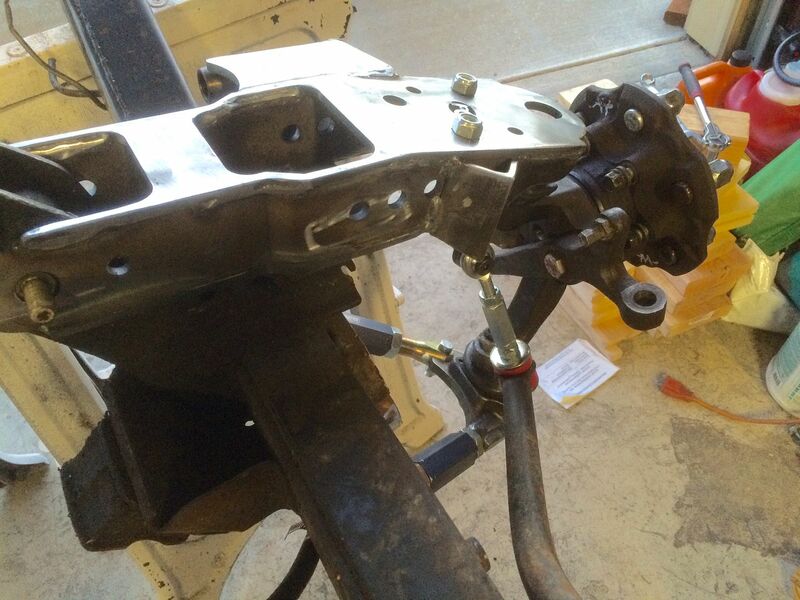 Fully adjustable uppers, lowers allow you to remove the strut bars that run to the front of the frame.